For many youth and adults, these valuable skills create a solid foundation for a bright future. 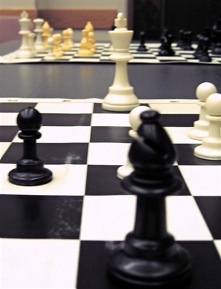 I have seen the game of chess transform lives‚ I believe in the power of chess. As a teacher I offer my students an encouraging yet challenging environment filled with compassion and conviction."